Whether you are facing a divorce or experiencing financial difficulties, it can be easy to let your emotions get the best of you. At times like these it is important to have an experienced attorney by your side. An initial risk free confidential consultation. Personal treatment that is tailored to your unique needs. Legal representation backed by 30 years of experience. Legal advice focused on helping you through a difficult situation. Service that makes preserving your rights, interests, and finances the highest priority. A dedicated partnership from your initial consultation to the final outcome. We understand that the work we do can have a profound impact on the lives of our clients. Whether we are helping a client navigate the divorce process, helping a client struggling with overwhelming debt, or assisting a client through the probate administration process, we are dedicated to making a positive difference in the lives of our clients. When we decide to accept a case, we do so with an understanding of what is at stake and a serious commitment to the clients we serve. We work closely with clients to answer their questions, explain the court process, return calls and answer emails promptly, and keep clients informed about the status of their case. 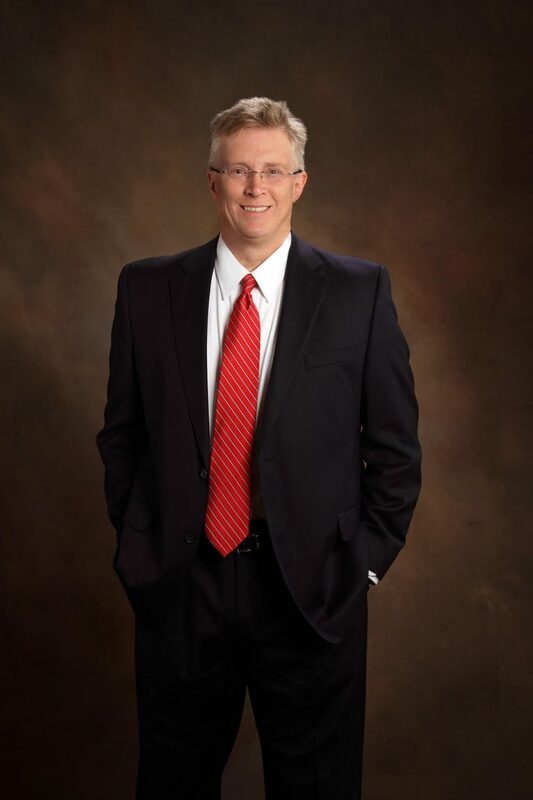 Tim W. Smith is a native of Cookeville, Putnam County, Tennessee, and has been providing counseling and legal services to individuals, businesses and families in West and Middle Tennessee for 30 years. Mr. Smith is a graduate of Tennessee Technological University in Cookeville, Tennessee and the University of Memphis, Cecil C. Humphreys School of Law. Mr. Smith is licensed to practice law in Tennessee, Mississippi and in the federal courts in the Western, Middle, and Eastern Districts of Tennessee, the Northern District of Mississippi, the Northern District of Florida and the Sixth Circuit Court of Appeals.